In a very early booking announcement (or was it a holidaze leak!? 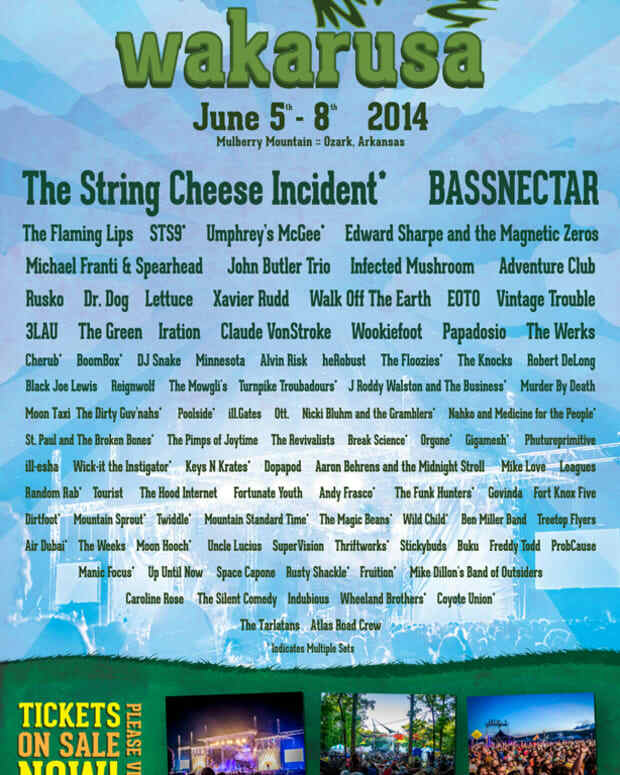 ), Bassnectar has been confirmed to play the 2014 Shambhala fest in British Columbia. This will be the fourteenth time out of seventeen festivals that that Bassnectar will be taking the stage of the Canadian music festival. 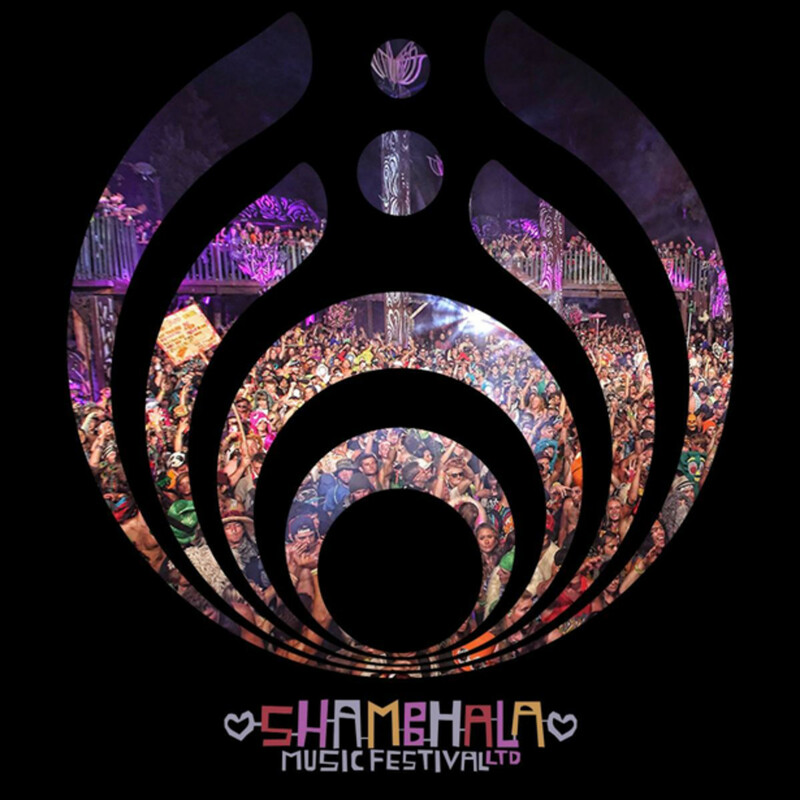 Shambhala Music Festival is pleased to welcome Bassnectar back for our 17th annual event in 2014. Lorin is a proud part of our history. There is always something life-changing and magical about his sets on the Salmo River Ranch. 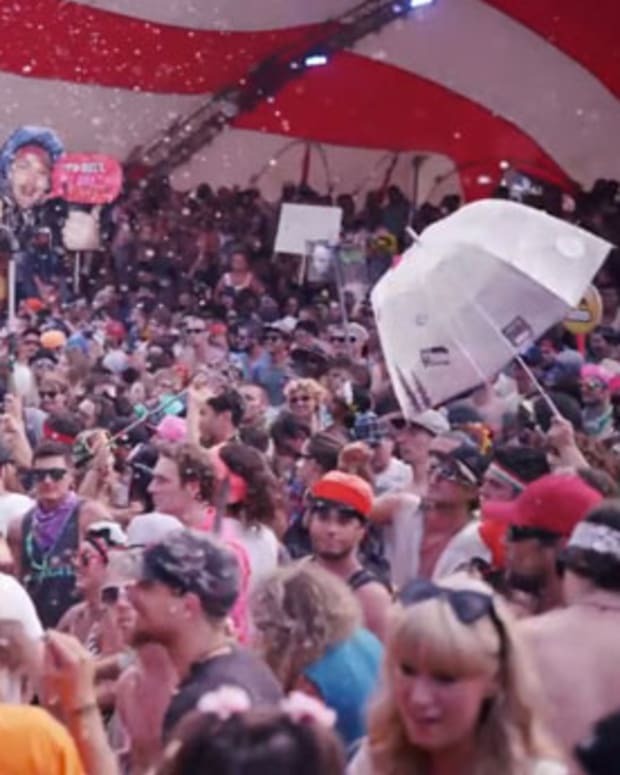 The 2014 Shambhala Festival will take place August 8th - 11th on the usual festival grounds (a family farm in remote B.C. ).